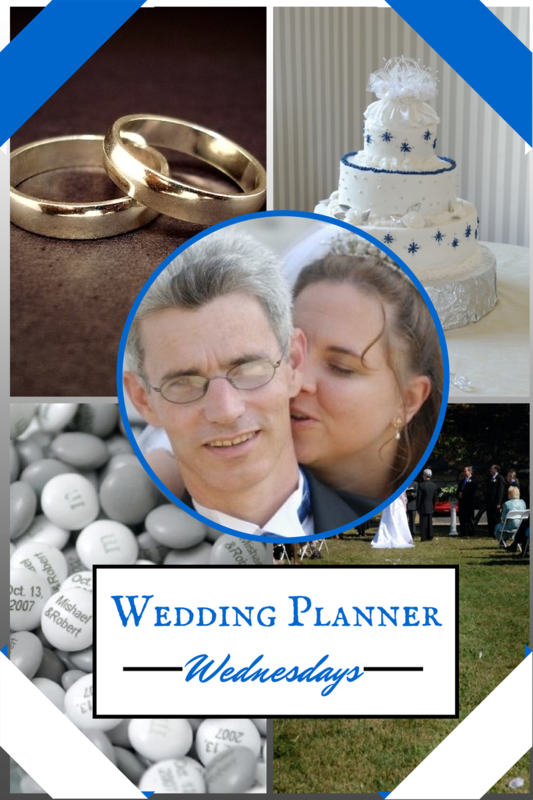 Recently, Ruth L. Snyder finished up the first round of THE SAN FRANCISCO WEDDING PLANNER series with her story, SHADOWS AND SUNSHINE. Now all six stories are available in ebook format for only 99 cents each. Next week (a week from tomorrow, actually), all the stories in the next round will be released. To celebrate, Ruth suggested we start a blog hop to better introduce readers to our characters. Most of the authors in the series are participating, and she’s recruited a number of other Helping Hands Press authors who’ve written blog posts to introduce readers to their characters and stories. Today, Skye has agreed to take some time out from her incredibly busy schedule (you know she’s a devoted wife and mother of two young children AND she’s just opened her own cafe, The Cucumber Sandwich) to come talk to me and tell everyone a little more about herself. Hi, Skye. Thanks for being here today. And thank you, dear reader, for taking the time to get to know Skye a little better. If you want to know even more, be sure to check out AN URGENT AFFAIR when it comes out next week. 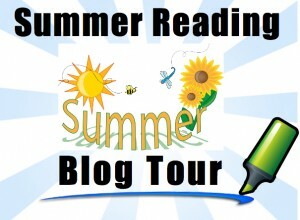 And don’t forget to stop by all the other blogs on this tour. Some of the authors are even hosting giveaways, so you won’t want to miss those! This was a fun interview, Mishael! Blessings! Whoa! This is really weird. Seeing “my” name so big on the page and, also, reading the things that “I” said….just reading the different personality of her is intriguing.